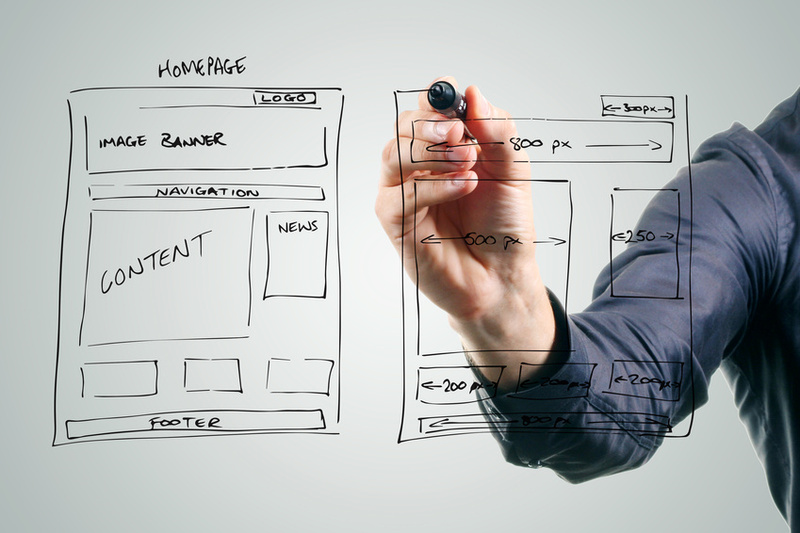 Your website is the core of your business and the foundation of your online marketing strategy. All of your online marketing should lead your target audience to your website, where you convert that traffic to leads, those leads to sales, and those sales to life-long, loyal customers. Far too often, businesses and entrepreneurs spend thousands of dollars driving traffic to their websites, but spend next to nothing making sure their website is working for them. We’re here to help. We’ll work with you to create a website that provides visitors with the messages your business wants them to hear, an image that lets them know who you are, and a marketing system that helps drive leads to your sales team. Yep. Sometimes they are. But we built this company out of the need to create our own sites with no money. Our struggle to portray a professional image without the budget for a professional web design firm is what sparked the passion we have for providing high quality, effective websites at an affordable price. We’ve worked hard to understand what makes a website effective and how to make even low-cost sites work for you. We have a pricing option for you, no matter what size your business or budget are. Join Hundreds of Business Owners Just Like You! Tips and advice on web design, social media, content marketing, and growing your business, delivered right to your inbox!